JAY-Z may be on the rocks with Kanye West these days, but the rapper and Tidal owner seems to have plenty of other famous friends — and a lot of them appear on camera in a new 4:44 clip. Mr. Carter has shared a new video accompaniment dubbed "Footnotes for 'The Story of O.J.'" that delves deeper into the track's meaning. JAY-Z explains the complicated legacy that O.J. 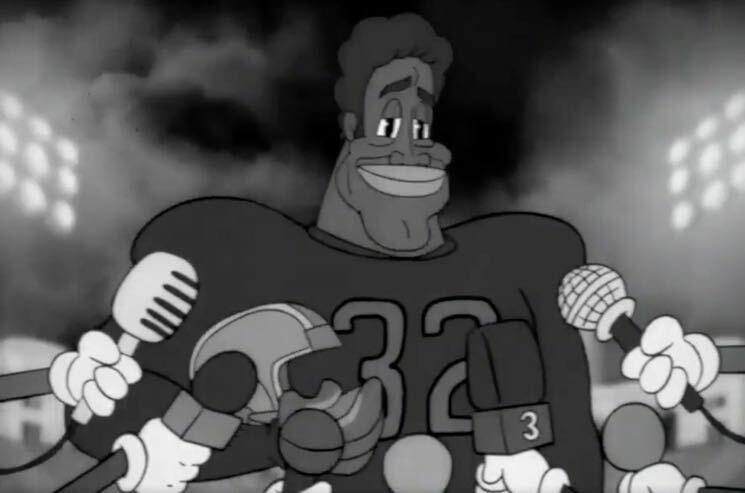 Simpson left for the next generation of young, successful black men, and high-profile peers like Kendrick Lamar, Will Smith, Chris Rock, Van Jones, Trevor Noah, Mahershala Ali and Michael B. Jordan also appear in the video to discuss the difficult realities of systemic racism. Watch a snippet via Twitter below, or subscribe to Tidal to check out the whole thing.